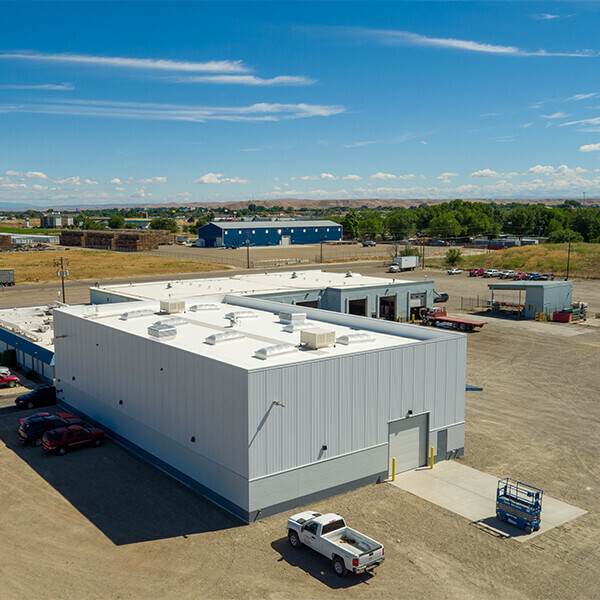 Wright Brother’s was selected by the City of Eagle to construct and rebuild the Eagle Waste Water Treatment Plant in 2017. 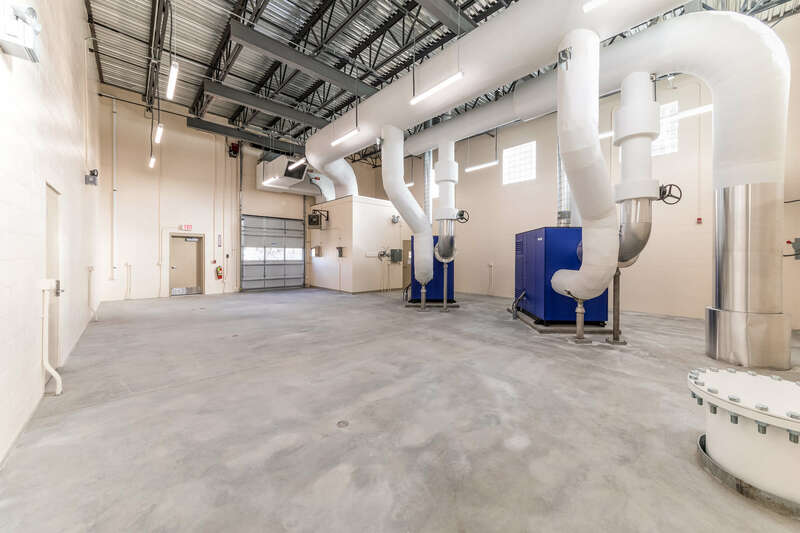 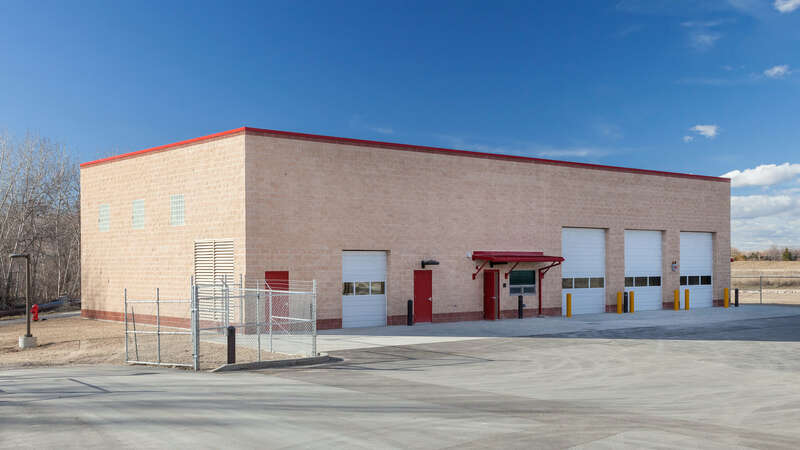 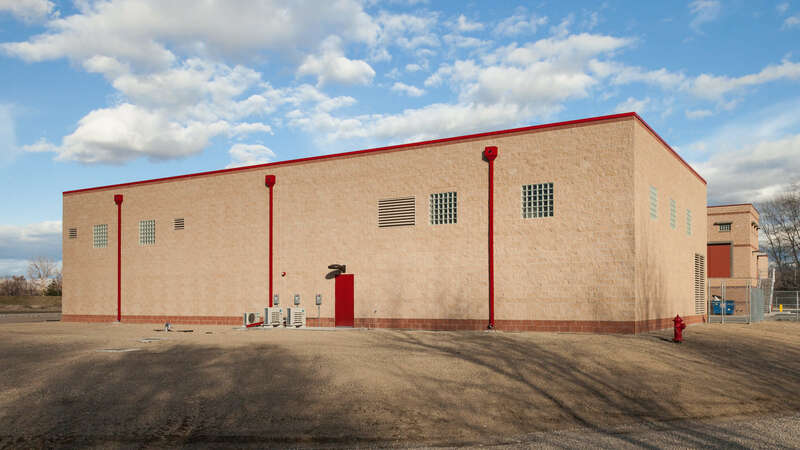 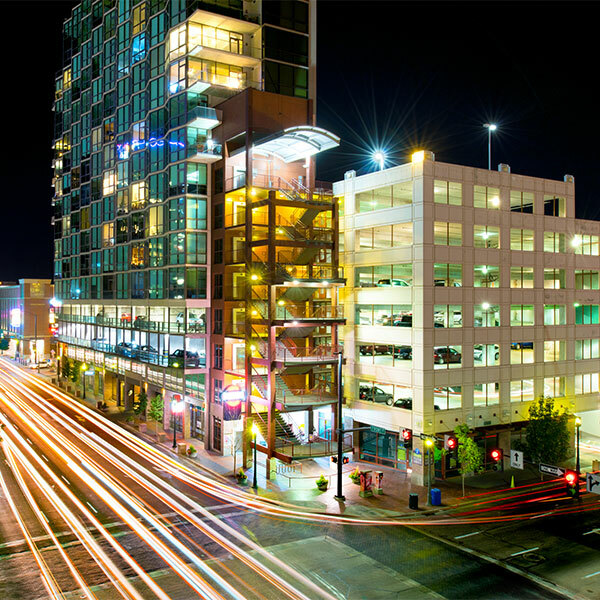 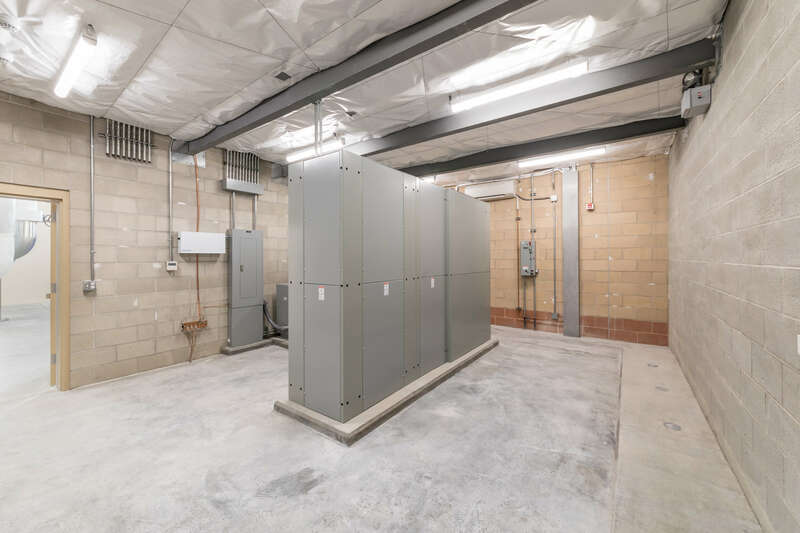 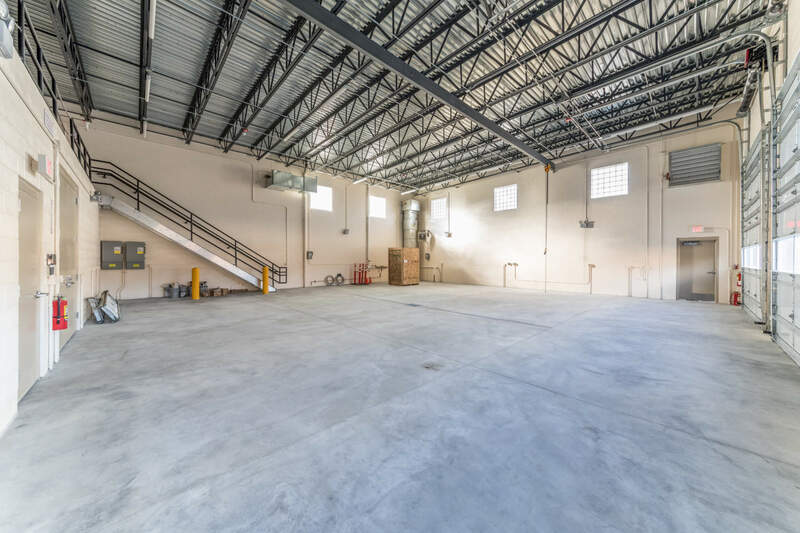 This extensive project included ground-up construction of a 5,000 SF CMU Blower building that houses a blower room, shop and mezzanine. 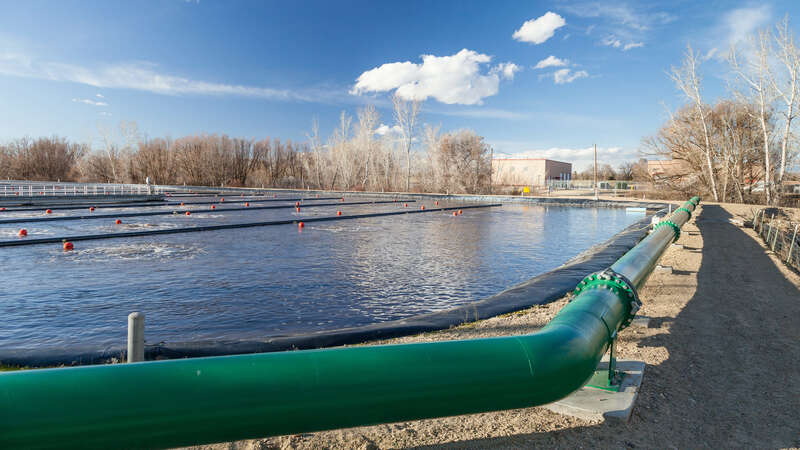 The project also included substantial above and below-ground 24-inch airline piping, lagoon bypass piping, in-lagoon demolition, and installation of a new aeration system.